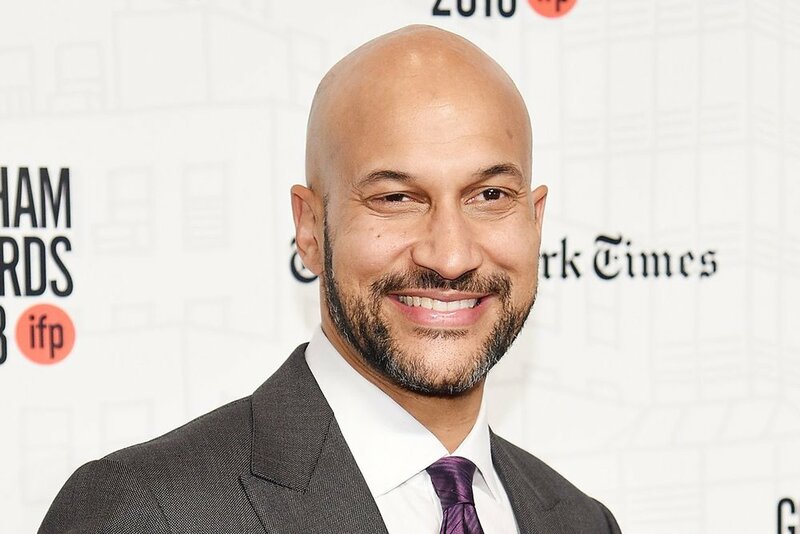 Emmy Award winner Keegan-Michael Key joins Tony Award winners Phylicia Rashad and Anika Noni Rose along with newcomer Madalen Mills in the new Netflix original movie musical JINGLE JANGLE according to an official announcement this week. Headlining the cast will be previously announced Academy Award winner Forest Whitaker in the tuner written and directed by David E. Talbert. According to the official plot synopsis, the holiday musical film centers around a toymaker, his precocious granddaughter and the magical invention that if they can get to work in time for the holidays could change their lives forever. JINGLE JANGLE is expected to be released on the streaming service in 2020.